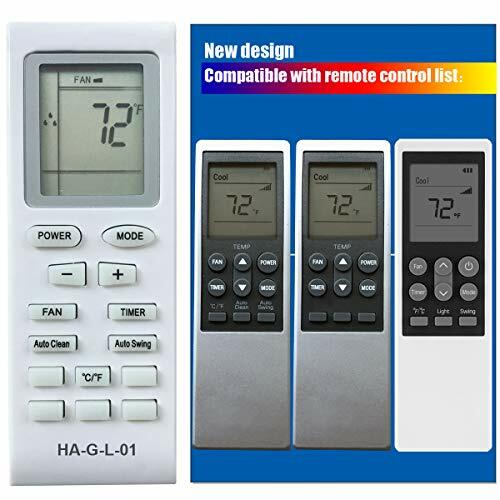 This IS NOT a universal LG Portable air conditioner remote control, it is only compatible with the ones same with item on the right side in the main picture. If you are not sure whether this remote control can work with your air conditioner，please contact us. If it doesn't work for your air conditioner, please pull the battery spring out a little as item second picture showing. (For Type "B"), maybe your battery "positive pole" and the battery "spring" are not contact.